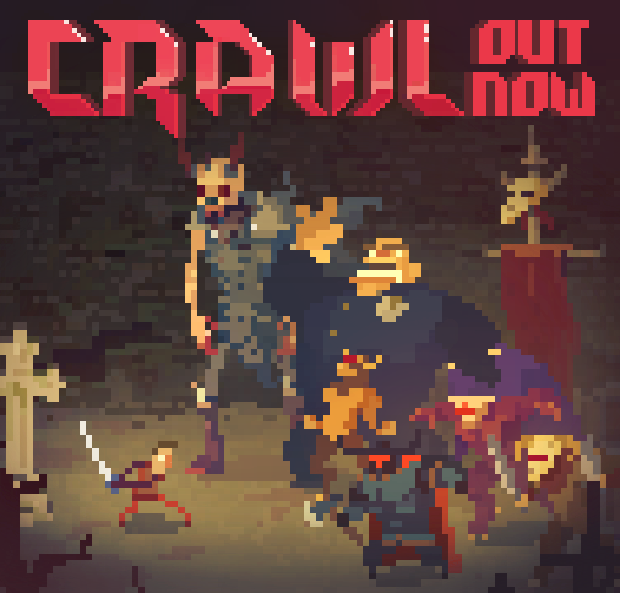 Crawl is officially released on Steam. I was super excited for this game. It's a unique multiplayer dungeon crawl game buy an Australian company called Powerhoof. One player is the hero and the others control the traps and monsters. Whomever kills the hero gets to become him. You continue fighting through the dungeon until you reach and defeat the boss. Whatever player escapes the dungeon as the hero wins! While you're a hero you can gather treasure and purchase gear. While you're a ghost you can evolve your monsters. It's a super incredible game idea. However like so many great ideas it's just on the cusp awesome but not quite there. 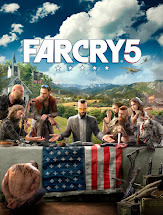 The huge flaw in the design is that the 4 player multiplayer is from one PC. That's right, no network or online support. All player must be playing from the same PC. I personally have no way for 3 other people to play a game on my PC with me and I doubt others do either. It is an early access game so the support could be coming in the future. So there is still hope. Even so the game has bots to fill the empty human stops and is super fun. Certainly still worth $10 easily. GO GET IT!.